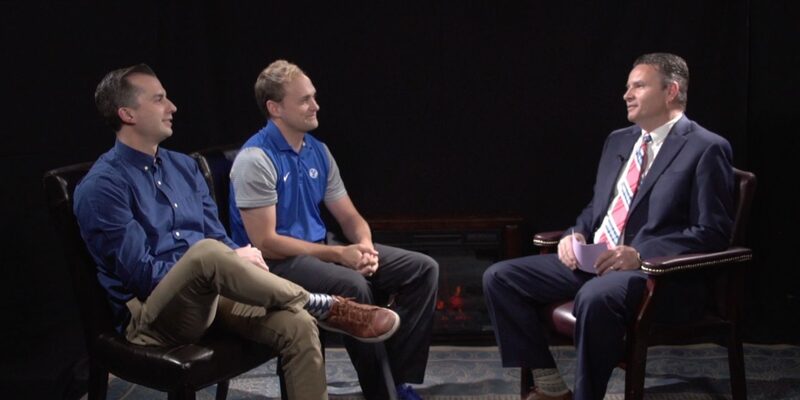 Spencer Linton and Jarom Jordan host the daily TV and radio show, BYU Sports Nation. 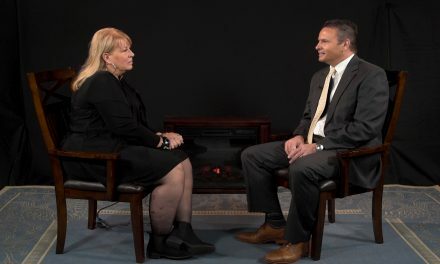 The program features in-depth analysis, discussion and interview all with a national perspective on BYU sports. Along with hosting BYU Sports Nation, Spencer Linton is a BYUtv Play-by-Play/Sideline reporter. 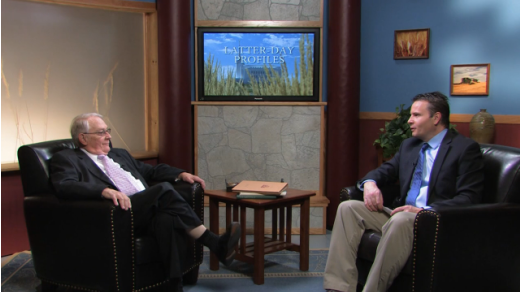 Before coming to BYU Broadcasting, Spencer had a successful three-year stint in Palm Springs, California working in local television news. Spencer anchored and produced the no. 1 rated “Best Local Sports Show” for ABC (KESQ) and Fox (KDFX) affiliates in the Southern California desert market. Spencer graduated from Brigham Young University in April of 2007 with a BA in Communications (Broadcast Journalism emphasis) and a minor in Korean. Jarom Jordan is the co-host of BYU Sports Nation. Jarom graduated from BYU in Broadcast Journalism in 2009 and has been with BYU Broadcasting since 2005. 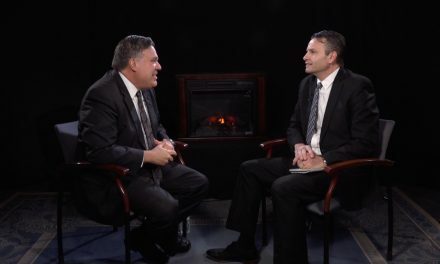 His experience included producing hundreds of TV episodes of programs like “True Blue”, Football pre and post game shows on BYUtv, and play-by-play and sideline reporting for Cougar football, basketball, baseball, volleyball, soccer, gymnastics, rugby, lacrosse, and hockey.